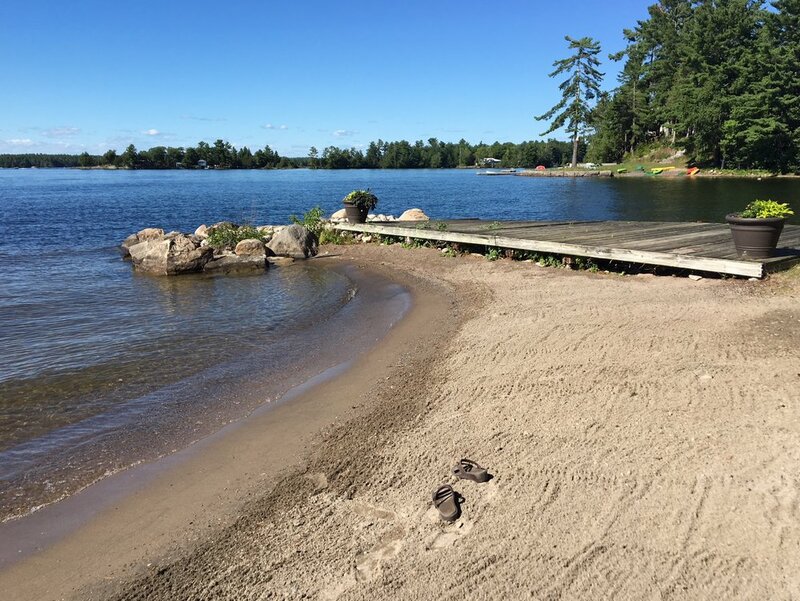 Perfectly located at the end of the property, this ruggedly beautiful lot showcases a beautiful beach in an unsurpassed setting. 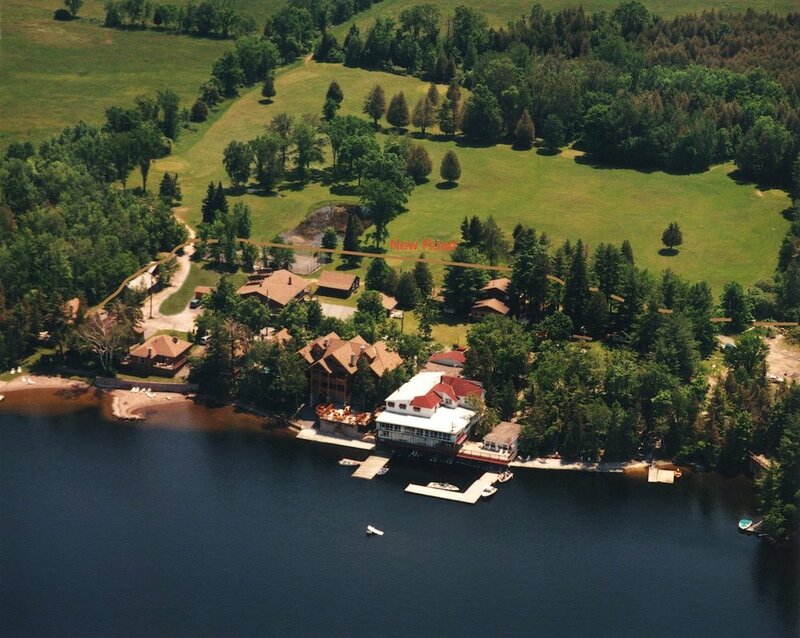 It is ideal for those seeking a sense of serenity and seclusion. 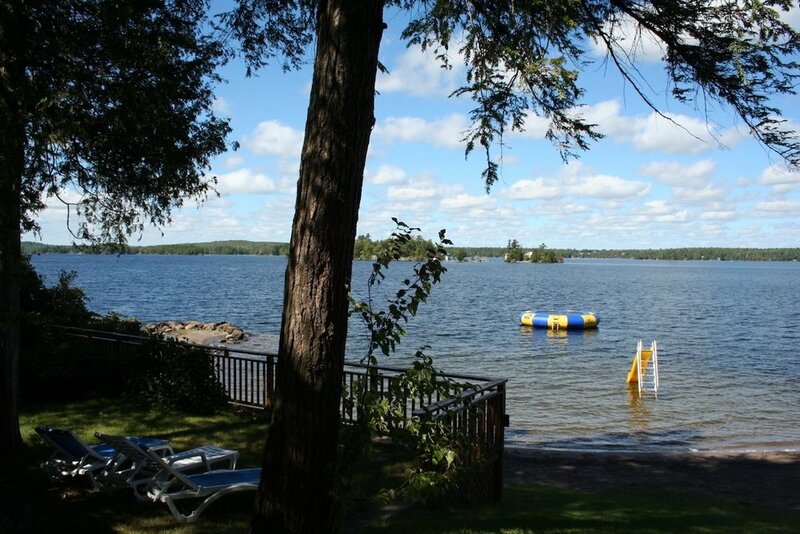 Planting a vision of life overlooking the ruggedly beautiful Stoney Lake landscape, is a traditional cottage with four bedrooms and four small bathrooms. There is a living room and kitchen area, a smaller interior living room, and a small, separate whirlpool room. Sliding glass doors from the living room lead to a deck overlooking the lake, where gorgeous lake views and spectacular sunsets abound. 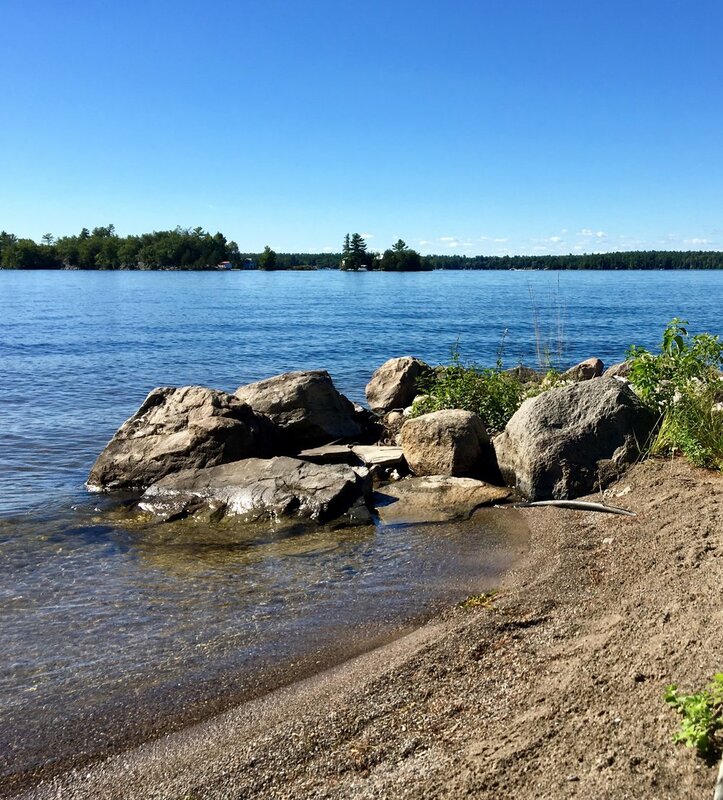 This highly desirable Stoney Lake property is in a perfect location with easy access to the shimmering water, captivating views, private sandy beach and inspiring surroundings.